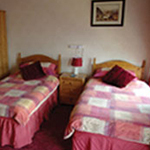 Brier Parks offers comfortable accommodation at reasonable prices to the tourist or business visitor alike. We are strategically placed for the many amenities of the resort. 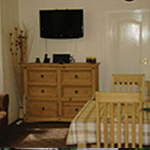 You can expect warm friendly hospitality in a relaxed atmosphere. We also pride ourselves in offering a hearty English Breakfast. 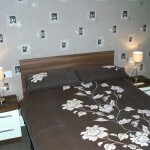 The individually designed rooms are mostly en-suite and comprise of all the comforts of home. A tranquil escape to the stunning Lincolnshire Wolds is 20 minutes drive away. 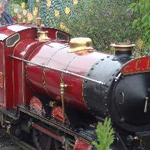 Fantastic attractions include donkey and horse riding, jet-skis and yachts for hire. 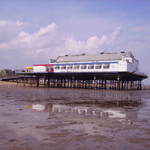 Cleethorpes, Grimsby and the Lincolnshire Wolds, boasting an exciting mixture of things to do.